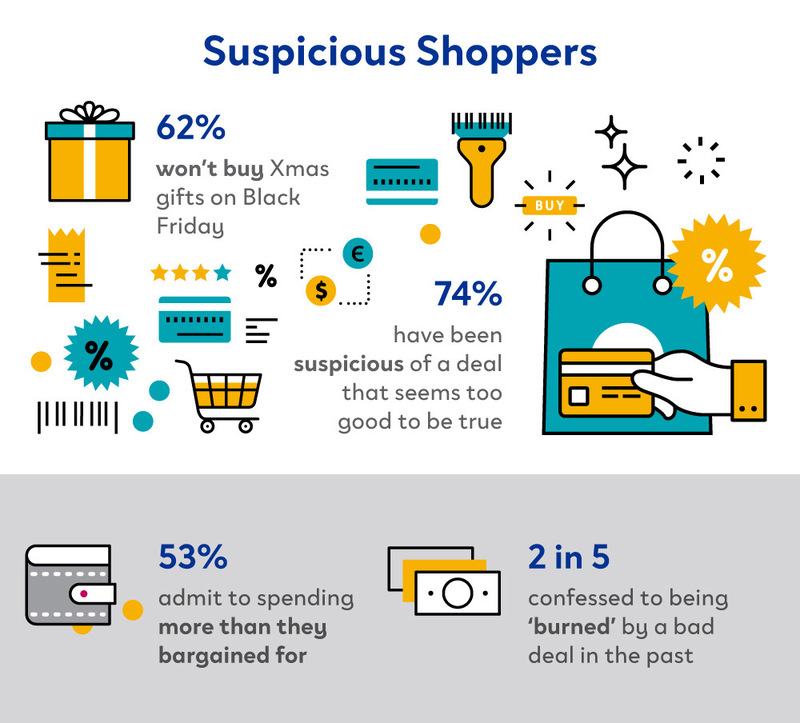 Brits believe Black Friday is just a big marketing ploy – and three in five aren’t falling for it, a study has found. 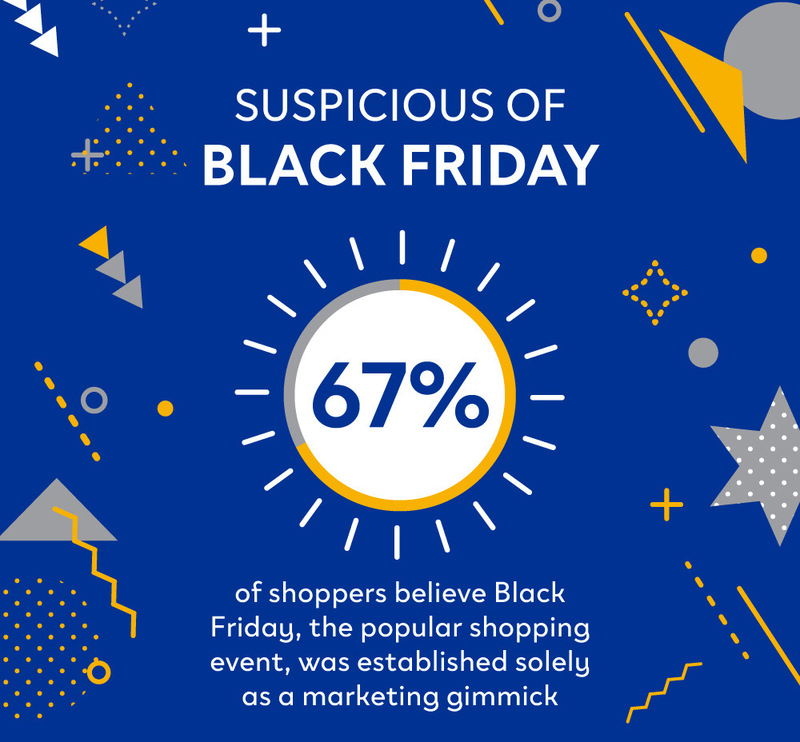 Sixty-eight per cent of shoppers believe Black Friday, the popular shopping holiday, was established solely as a marketing gimmick. 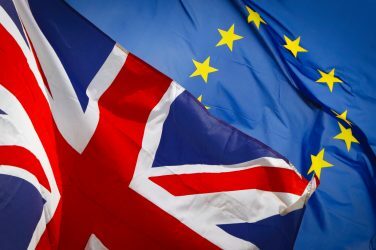 The average Brit takes advantage of 84 deals each year, for a total annual saving of almost £220 through their sales-conscious shopping. But despite this appetite for a bargain, 65 per cent will resist the temptation to buy a Christmas gift in the Black Friday sales. Louise O’Sullivan, Head of Dacia UK, said: “With Black Friday upon us once again, many will be rushing to find a bargain. 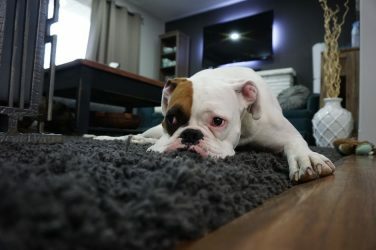 “But for the majority of us who won’t be it is intriguing to see that despite our love of deals and self-identification as savvy shoppers, constant deals or offers that seem too good to be true actually make us wary.”. 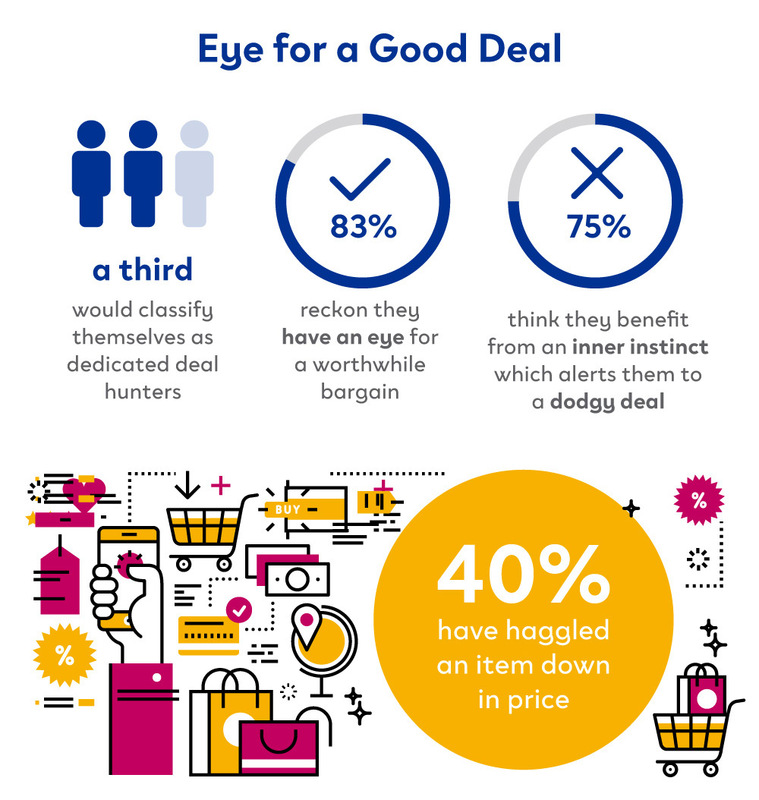 Researchers found nine in ten Brits like to think of themselves as savvy shoppers, and a third would classify themselves as dedicated deal hunters. A thrifty 40 per cent have even channelled their inner Del Boy to haggle an item down in price. Eighty-three per cent reckon they have an eye for a bargain, and 75 per cent think they benefit from an inner instinct which alerts them to a dodgy deal. But this pride in deal-spotting may be misplaced, as two in five also confessed to feeling ‘burned’ by a poor-value purchase in the past. This hunger for a good deal is likely coming from a place of FOMO, as one in two shoppers harbour regrets over missing out on a ‘limited-time-only’ steal at some point in their lives. 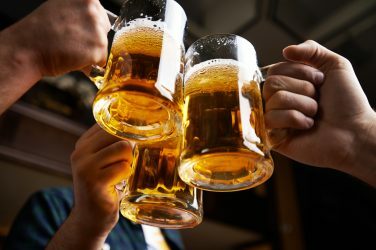 And while they fall for the old sales tricks, 53 per cent admit to spending more than they bargained for after a BOGOF ‘Buy One Get One Free’ deal tempted them to stock up. 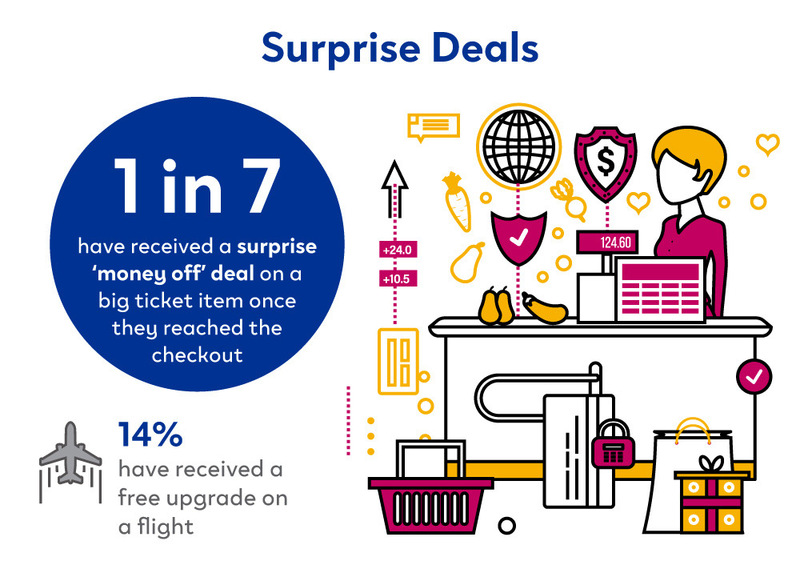 As for Brits lucking out on surprise deals, 14 per cent have received a free upgrade on a flight and one in seven have stumbled across a rare find in a charity shop with a low-value price tag. Twenty-seven per cent have even lucked out and picked up an item in near-mint condition for a drastically reduced price. The trustworthiness of brands which regularly utilise money-off deals is a sticking point, with Brits unsure of how they feel about companies offering supposedly generous price tags. 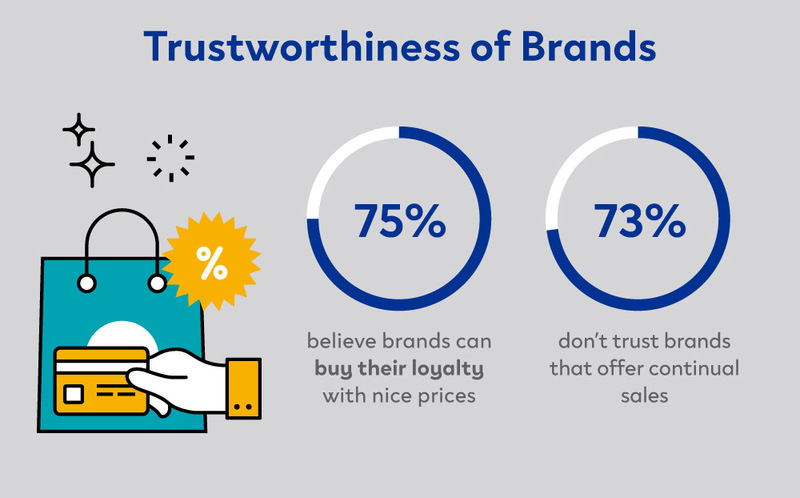 While 75 per cent believe brands can buy their loyalty with nice prices, 73 per cent are also suspicious towards companies which provide consistently good offers. When asked to name the brands they think provide them with the best deals, Amazon came out tops in the poll carried out via OnePoll.com. Aldi is considered the best value of all the supermarkets, while Samsung appeared in twelfth position, five places ahead of industry rival Apple.